I just love popcorn. Nothing like a nice big bowl of popcorn when watching a movie. 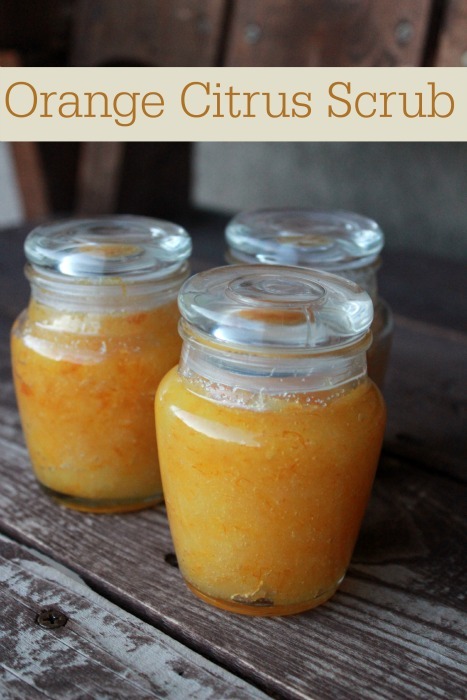 Sometimes I am in the mood for something sweet and salty so I have a variety or recipes I like to make depending on what I have in my pantry. 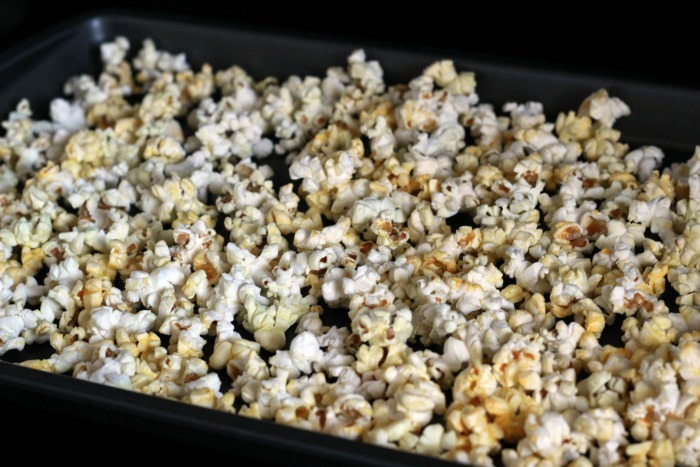 Today I am going to share a quick popcorn treat that takes just a few ingredients. I am adding it to my list of yummy treats. 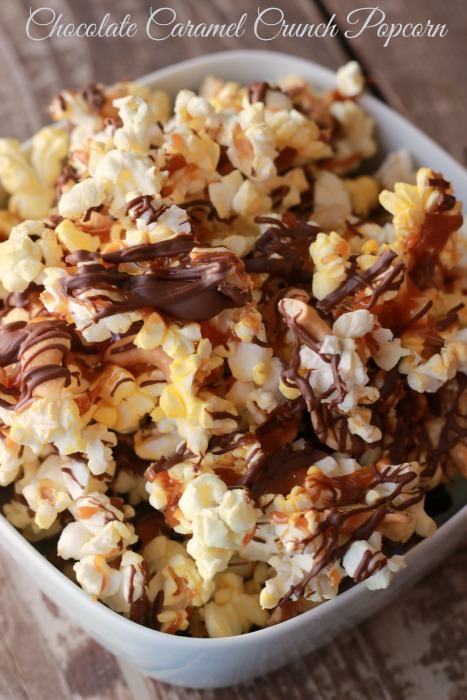 You can make this using my caramel popcorn recipe or if are short on time I will show you how I do a quick caramel sauce. This is just for a small batch – you can always double or triple the recipe. 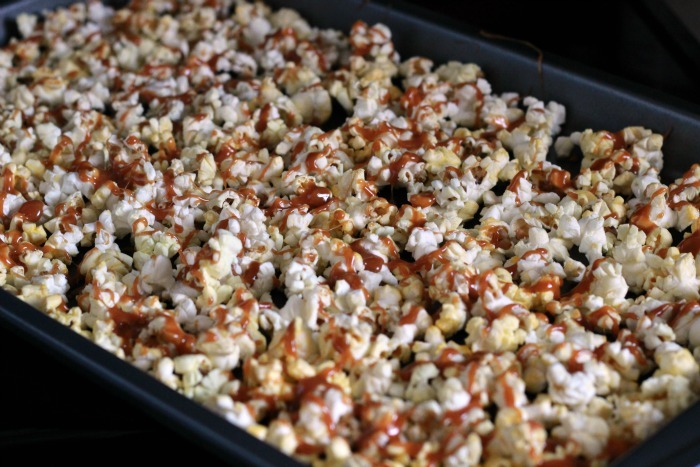 Pop your popcorn and place it in a single layer on a baking sheet. 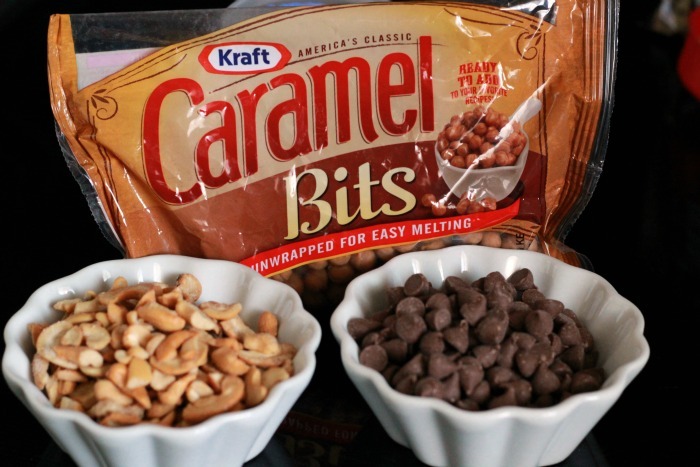 Melt the caramel bits by placing them in a microwave bowl with the water. Heat in the microwave and stir every 30 seconds until melted (it took me about 1 1/2 minutes. 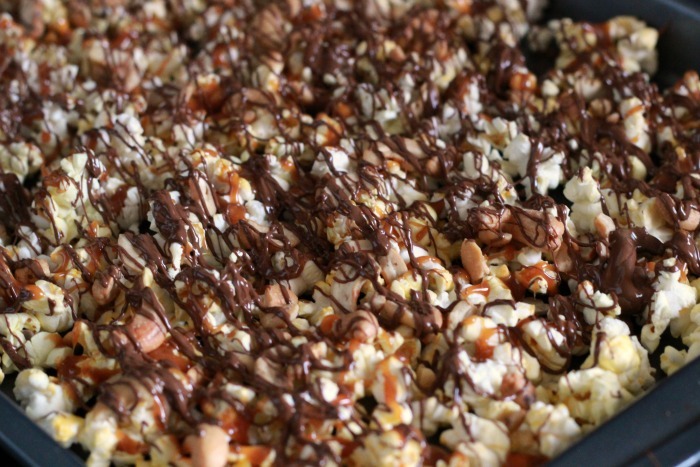 With my spoon I drizzled the caramel all over the popcorn. 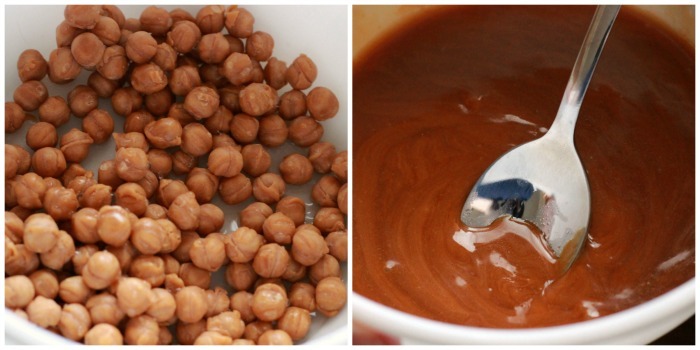 While the caramel is still melted sprinkle on your cashews. 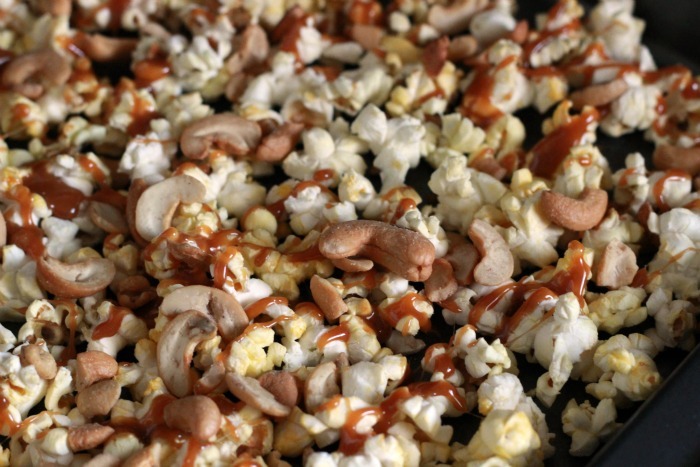 The caramel will help the cashews stick to the popcorn. 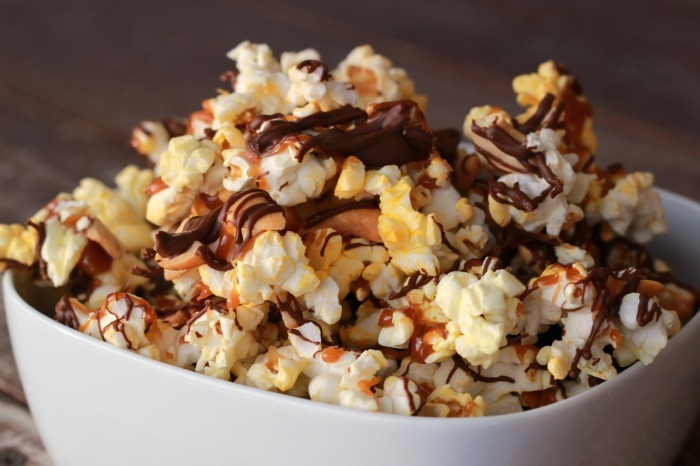 Melt your chocolate chips in the microwave the same way you did the caramel bits then drizzle on the popcorn and let everything cool. Once everything is cool and dry break into pieces and enjoy! 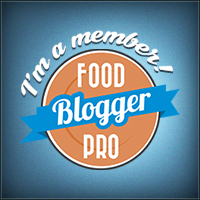 To celebrate National Popcorn Day I joined 10 other bloggers to share our popcorn recipes with you! 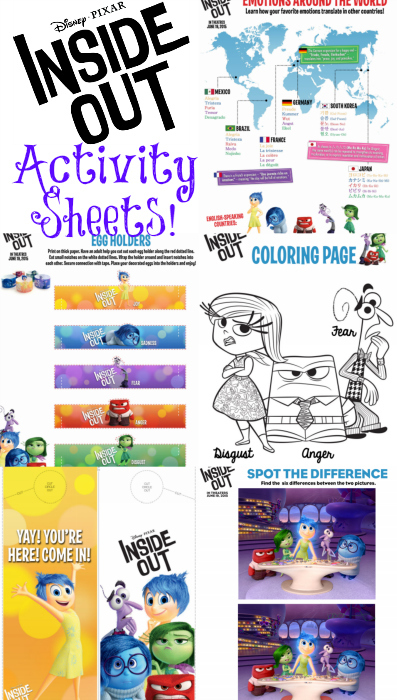 Check them all out as there are some amazing ideas! This looks amazing! I love the addition of the cashews! I love cashews, why have I never thought to add them to caramel popcorn? This looks so good! YUM!!!! I love cashews! this seriously sounds AMAZING! Mmm, this looks yummy! Thanks for sharing at #HomeMattersParty!